Toll Free Numbers - Cebod Telecom "
Picking a phone number for your business is incredibly important; making sure that you have something that fits your niche, but also sounds good.With Cebod Telecom toll-free numbers, you get to give your customers an easy chance to both get in touch with you and remember what your number is! What Toll Free Are Available? Popular Numbers-The most common toll-free numbers are 800, 866, 855, and 844. These are the standard toll free numbers that are used, especially in the USA. However, 877 and 888 are equally popular and each provides you with plenty of options to pick from. Using virtual toll free numbers is a hugely popular way to get yourself noticed and memorized in the minds of clients, so they can easily pass your number on to others! 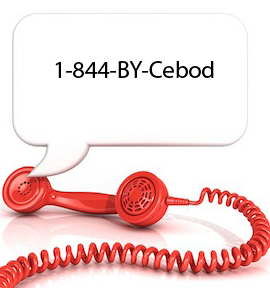 Can I try Cebod service for free? Can I set up multi-language IVR's?